What do you get when two developers are creating games based on the same intellectual property? Why, a healthy rivalry, of course. Development house Rebellion is currently working on Aliens vs. Predator, while Gearbox is currently developing Aliens: Colonial Marines. 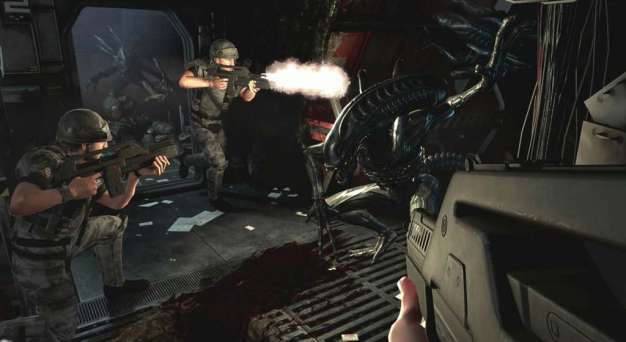 Moreover, Brickely states that the rivalry may be purely academic – Rebellion’s game will be focused on survival horror, while Gearbox’s entry will be a squad-based shooter. As such, the titles will ostensibly offer quite different gaming experiences.